American actor Adam West, best known for playing Batman in the 1960s TV series Batman, has died at age 88 after a battle with leukemia. He died on Friday night, surrounded by his family. 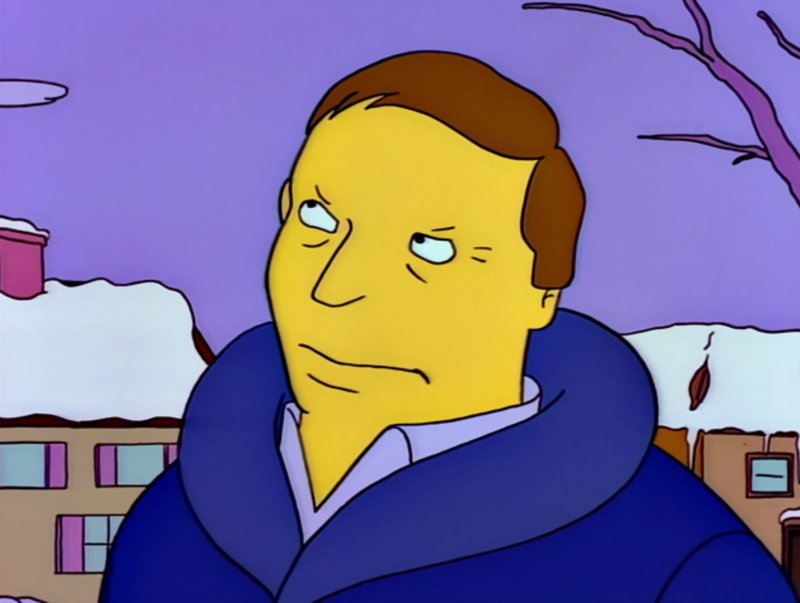 Adam West had multiple roles on The Simpsons, voicing himself in the season 4 episode “Mr. Plow” and reprising his role as Batman in the season 14 episode “Large Marge“. He also voiced Mayor Adam West in Family Guy, a role which he reprised in the Family Guy/The Simpsons crossover episode, “The Simpsons Guy“. West is survived by his wife Marcelle, his six children, five grandchildren and two great-grandchildren.